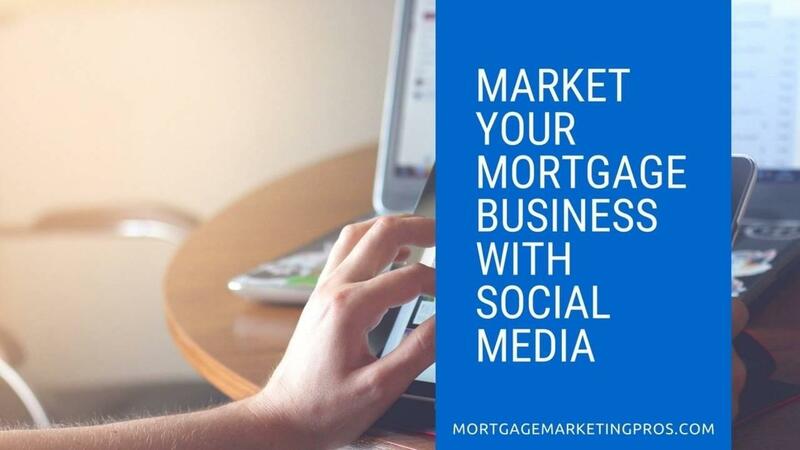 As a loan officer in the mortgage industry, social media marketing should be on the top of your list in terms of ways to promote your business online. Today’s customs are very tech savvy, and they are all on social media, Facebook, Twitter, Instagram, Linkedin, YouTube, …etc. Besides the fact that you can generate leads through a well planned social media marketing campaign, Google gives a huge credit to websites that have social media accounts that are active in terms of google search ranking, so either way you look at it, social media is crucial for any marketing efforts.